Enroll online to quickly secure you spot! Enrollment is on a first come, first serve basis. Enrollment for the upcoming school year begins in December for our current families. Enrollment for new students starts in January for the upcoming school year. To register online click on the "ONLINE ENROLLMENT APPLICATION" button above. To pay your enrollment fee online click on the "Pay Now" button to securely pay your $100. Registration Fee through PayPal. 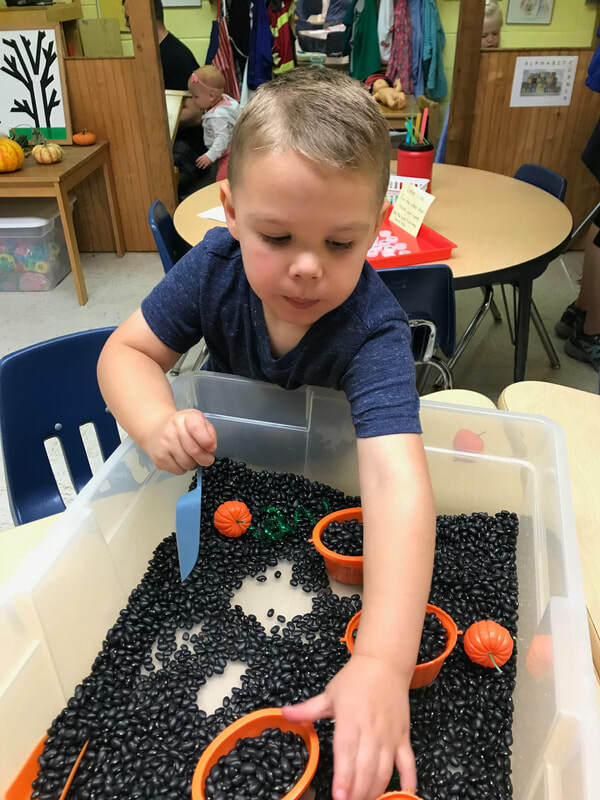 If you'd like to print a paper enrollment form to fill out and mail click on the "PAPER ENROLLMENT APPLICATION" button above to download the Hilltop Preschool Enrollment Application form and print. All children must be potty trained by the first day of school. Tuition payments are due the 15th of each month, beginning in August ending in May. There is a $5.00 late fee charged for payments received 7 days after the due date. No adjustment for illness, except for extended periods. Hilltop Preschool accepts students of any race, color or ethnic origin.